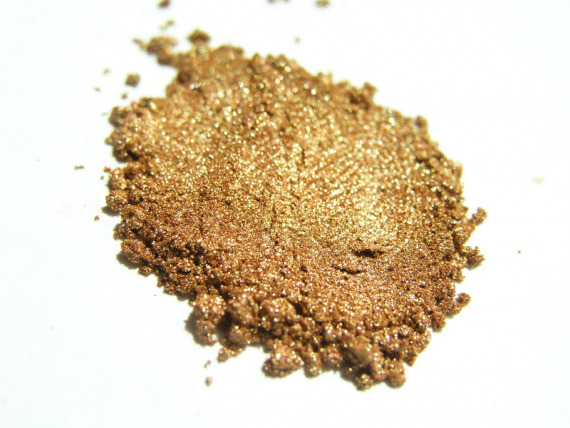 This 25 gram Bronze Copper Candy Pearls metallic powder is a great pigment for creating your very own tinted clears in paint or powder-coating applications. It is guaranteed to mix well with any clear paints or tinted candy paints, and has a temperature threshold of about 400 degrees fahrenheit. It is a very fine powder and will spray well through airbrushes, powder guns, and HVLP paint guns. It is very light, so it stays well mixed in paint without settling too fast in your gun, and can make great tinted clears for light to heavy effects (it’s your choice). One 25 gram bag of Bronze Copper Candy Pearls ® treats from 1 to 4 quarts of clear. This 25 gram Bronze Copper Candy Pearls metallic powder is a great pigment. 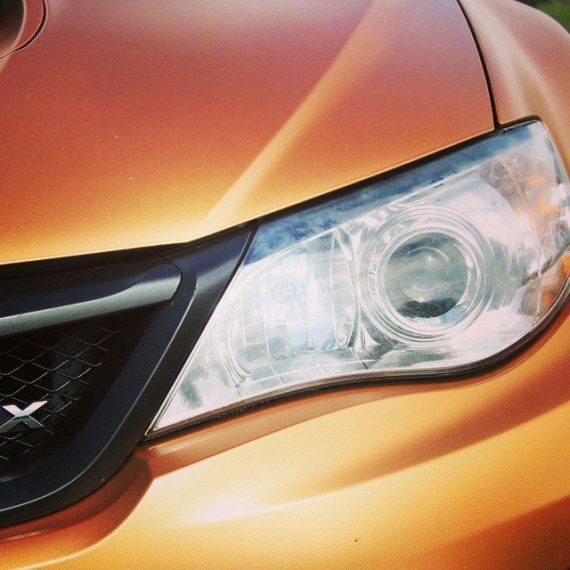 Create your very own tinted clears in paint or powder-coating applications. It will mix well with any clear paints or tinted candy paints. This has a temperature threshold of about 400 degrees fahrenheit. Pearl is a very fine powder and will spray well through airbrushes, powder guns, and HVLP paint guns. It is very light, so it stays well mixed in paint without settling too fast in your gun, and will make great tinted clears for light to heavy effects (it’s your choice). 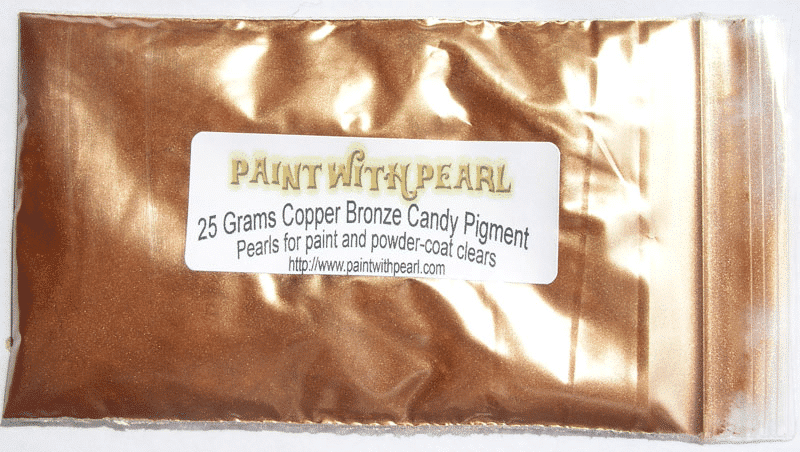 One 25 gram bag of Bronze Copper Candy Pearls ® treats from 1 to 2 quarts of clear. 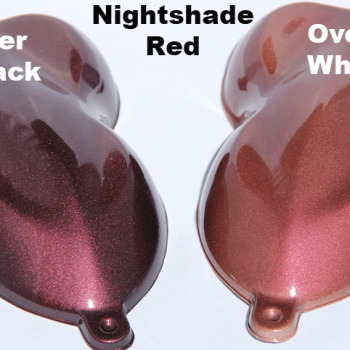 We have seen our candy paint pigment used in many industries, including powder coating, plastic manufacturing, custom airbrush art, and gel coating. They work just as well for beginners as they do for professionals. One common mistake that beginners make is that they buy our candy pearls when they want to create a paint that changes in the sun. As we call it, a “ghost” pearl paint job. These candies will change the overall color of your project, so please keep that in mind! Remember to visit our tips pages for other useful information. Not only do all of our candy pearls work great in dip or other coatings, we were the first company to supply the dip community with its pigments. 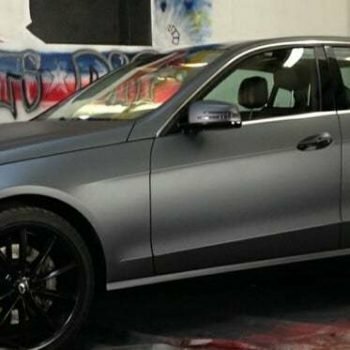 If you have any reservations about whether our products work in dip or other coatings, you should know that we are the pioneers who introduced Plasti Dip Pearls to the world. All of our products can also be used in liquid wrap or other coatings. We were the first company to supply the coatings community with pigments. If you have any reservations about whether our products work in any other coatings, don’t! We are the pioneers who introduced Pearls to the world. 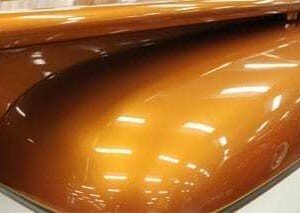 Our Bronze Copper Candy Pearls is great for Cars, Concrete Sealer, Nail Polish, and we even have the flashing on our house painted with it for 5 years now.